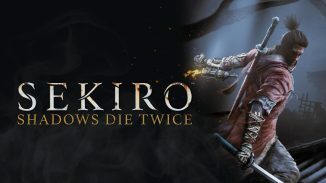 The first game of the series surprisingly doesn’t have a lot of story to it. 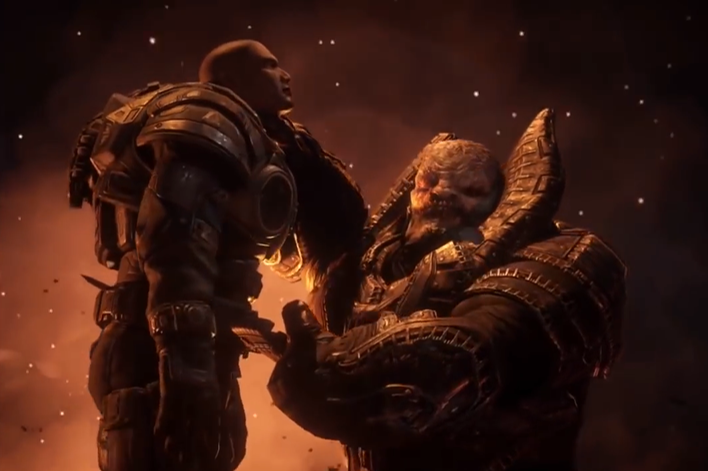 You play as Marcus Fenix, a hulking mass of muscle who is freed from prison to rejoin the fight against the Locust, a swarm of mostly humanoid creatures that have started erupting from underground to attack human civilisation. When you start the game the war has been going on for 14 years already and not much backstory is told throughout. It’s clear the focus should be on the combat and not on character development, though they did improve on this for the next instalments. 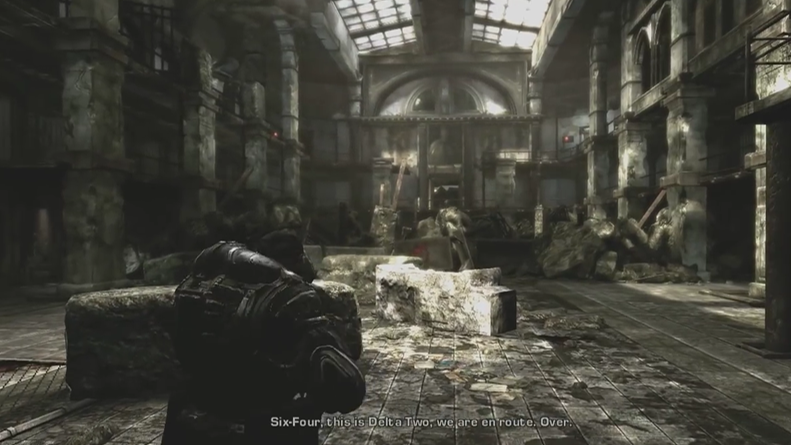 When it just released, Gears of War was used to showcase what the Unreal Engine 3 was capable of: the amount of detail that could be shown onscreen, the lighting effects and also the mainly brown colour palette. Looking back at the original game and not even the Ultimate Edition remake, you really see how advanced it was for its time. It still holds up really well, especially when enhanced by the Xbox One as there are no longer any issues with textures loading after entering a new area. What really set the game apart visually was the amount of gore that was used: enemies could be shot to chunks or even cut in half by the iconic lancer (half assault rifle, half chainsaw) and the deep red colour of blood heavily contrasts the otherwise lack thereof. 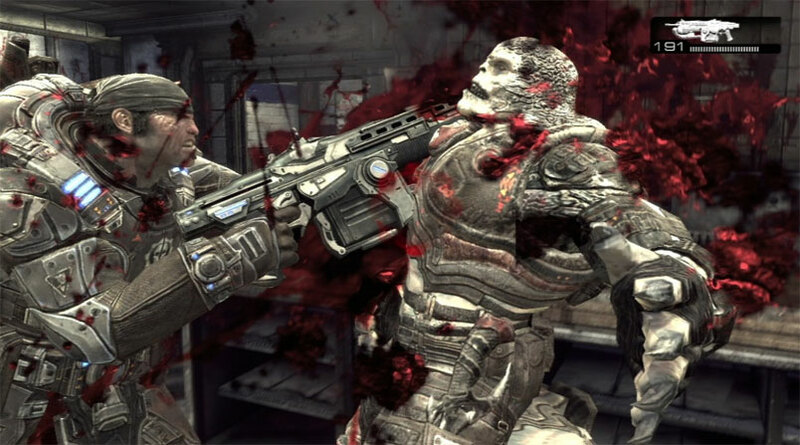 Gears of War’s gameplay was heavily influenced by Resident Evil 4’s over the shoulder perspective, something that has since becomes the standard for third person shooters. 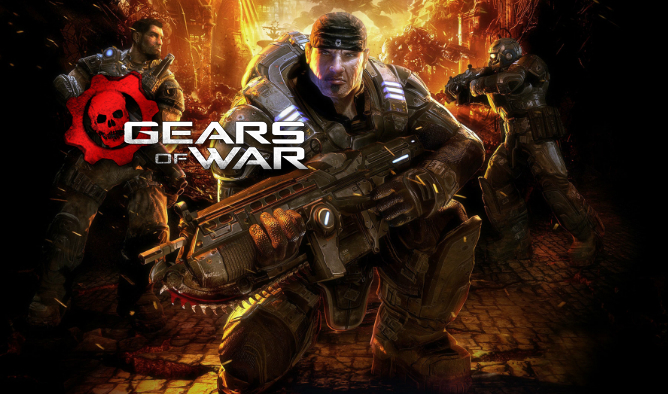 Gears added an extra element though with cover based shooting. You no longer felt like you could just walk into a room of enemies and use spray and pray tactics. No, you now had to carefully consider your position on the battlefield and pick of enemies one by one. Heck, it even felt more like a horizontal platformer from time to time, rather than a shooter. 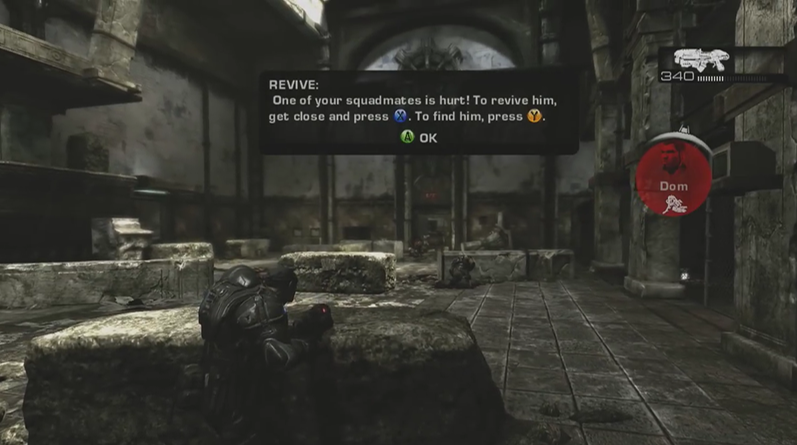 One of the things Gears popularized was the regenerating health system. Gone were the days where you could just use a healing item or run over a medkit to get healed. Here, it sufficed to stay out of harm’s way for a while, behind one of the many conveniently placed chest-high walls until you could go back into the fray. If you did get shot up badly, you can be assisted by a teammate to get you back up on your feet. This wasn’t so much an issue if you had a buddy to play along with on the couch though. In fact, it’s without a doubt the best possible way to experience this game and one of the reasons I actively spread my love for local split-screen in videogames. You could call out for help, inform your friend of the location for some ammo of the type he needs or discuss tactics before you enter the next battle. The game also splits you up for some sections in which you each have a different role to fulfil. The game’s campaign mode isn’t that long though and you can easily complete it in about 6 hours. This fact played a large role in my decision to not play this at release and pay full price for it as most of the game’s value had to be drawn from its multiplayer component and I hardly ever go online to compete against other people. 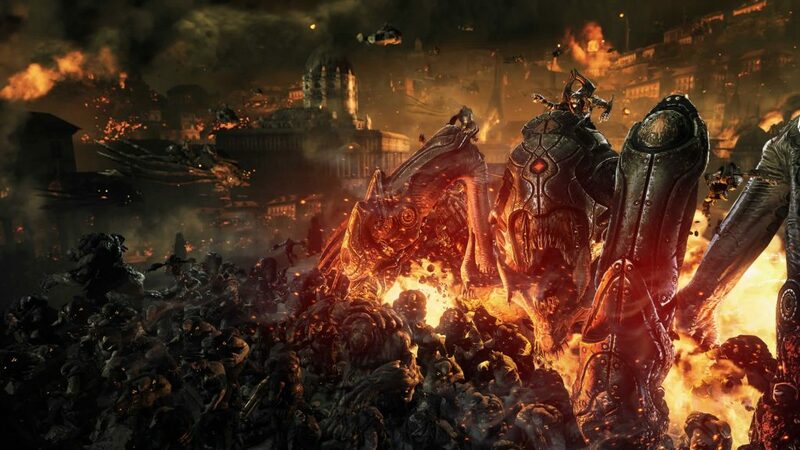 I do praise Gears for making the Horde Mode as popular is it is, a game mode in which you fight together with other people against hordes of enemies to see how long you can last. 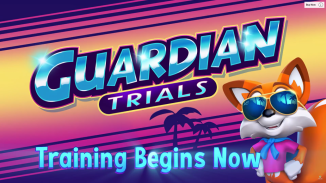 I would heavily recommend you to get this game now if you haven’t already. If you buy Gears of War 4 you should have gotten the codes for 1,2, 3 & Judgement for free. And most videogame stores have (2nd hand) copies starting from €1. 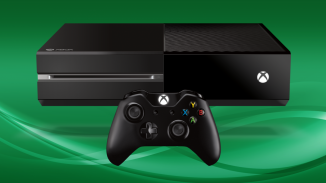 The ultimate Edition can also be found for less than €10 and is without a doubt the more refined version. In the end, it’s a short game, but one worth experiencing! Be Sure to Check twitter.com/bloodyspasm for the giveaway of three copies!